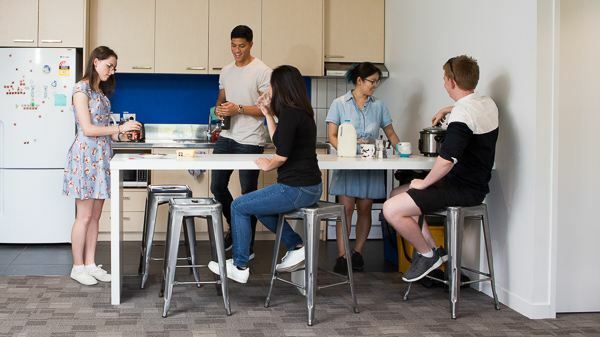 Whether you’re a recent school leaver or a current undergraduate, a returning, or current postgraduate student, the University of Auckland now offers more accommodation options than ever before. Our top priority is to make sure you have somewhere welcoming, comfortable and safe to live. 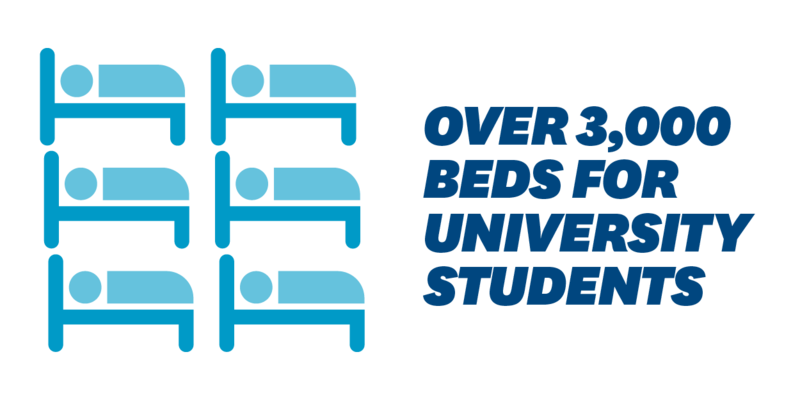 We offer a wide range of options to suit various living styles and needs, from University-managed Halls of Residence to self-catered flats and apartments in the heart of the University in vibrant Auckland city. We also offer guidance and assistance in finding private accommodation in Auckland. 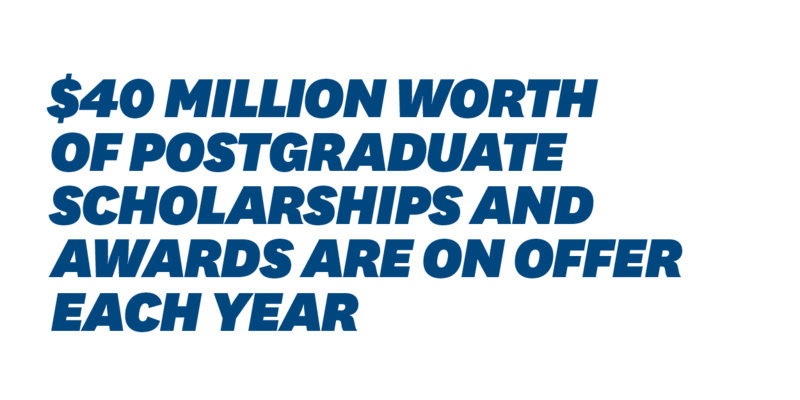 The University of Auckland offers more than $50 million in undergraduate and postgraduate scholarships and awards to people from all walks of life across New Zealand. 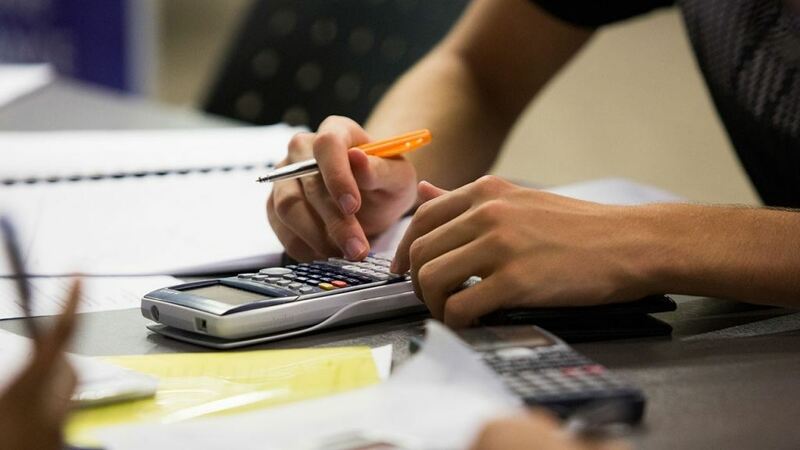 Whether you are a school leaver looking at undergraduate options, a current student, or someone who is looking to further your study with a postgraduate or doctoral qualification, the University has a range of scholarship and award opportunities available. 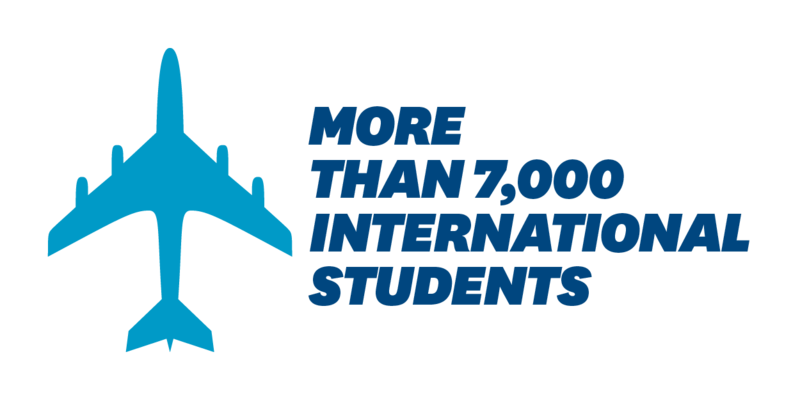 There are also country-specific scholarships on offer for international students. Getting involved in student activities is a great way to meet new people, and there are heaps of things to do. Whether you’re into music, the arts, sport, socialising with new friends or just getting involved, we offer a vast array of opportunities to help you thrive in University life. 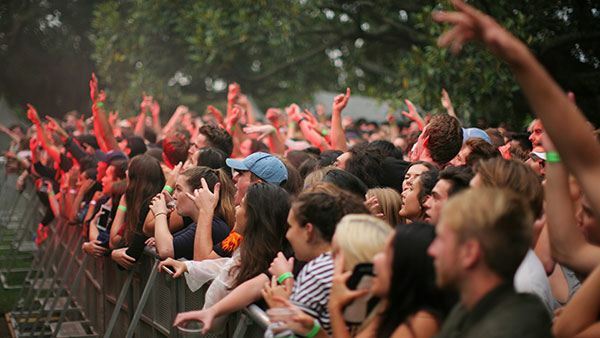 In past years, students have partied to American DJ Marshmello, sped to Rangitoto Island in the Great Waka Ama Race, competed in the Comedy on Campus student stand-up night, slam dunked at the Interfaculty Basketball Finals, performed at the Poetry Slam, been chased across campus by zombies in a massive game of tag, and much more. 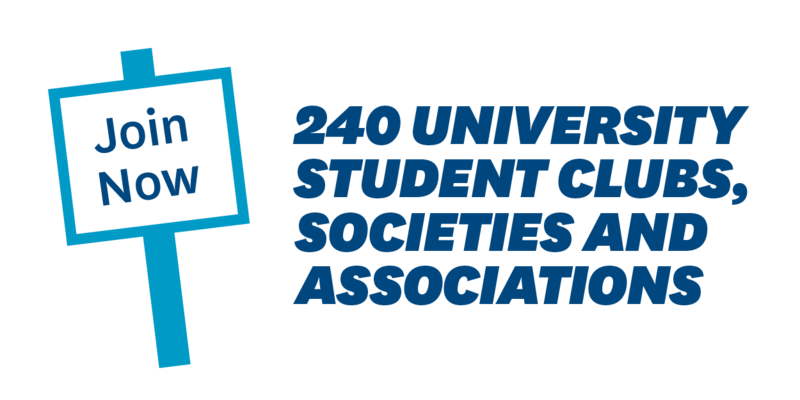 There’s also more than 200 clubs and societies on offer, so there’s something here for everyone. 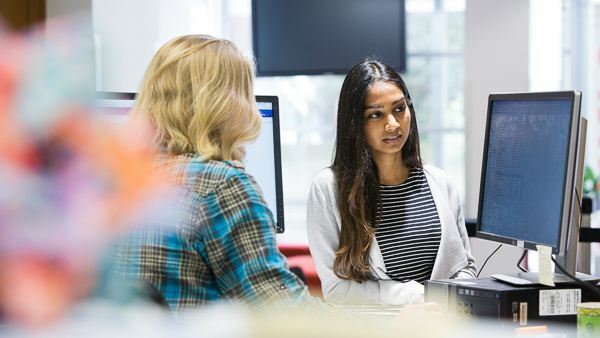 Whether you need academic guidance, programme advice, career development and employability help, or personal support, the University of Auckland has some of the best resources on offer for all students, so you can get the most out of your time with us and truly fulfil your potential. 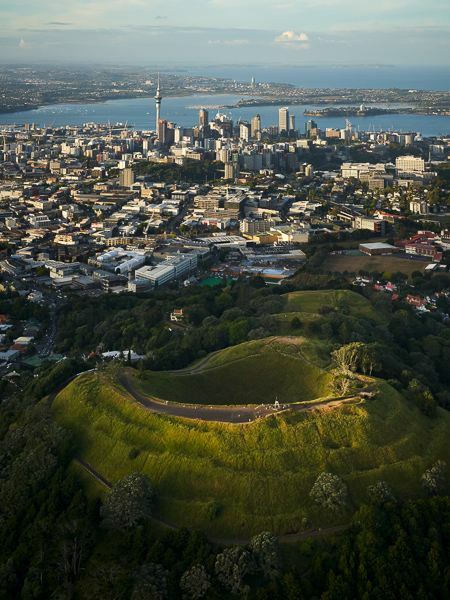 As New Zealand’s largest city and the country’s economic and cultural hub, Auckland has plenty to offer for everyone. The city has consistently ranked third over the last few years in the global Mercer Quality of Living Survey, and it’s easy to see why with its easy access to stunning beaches and rainforests. The University has five main campuses, the largest of which is nestled within Auckland’s bustling cultural and business hub. From theatres and cafes, to sports and outdoor pursuits, there are a myriad of recreational opportunities right on our doorstep. Discover the range of entertainment, sport and recreation possibilities Auckland has to offer. 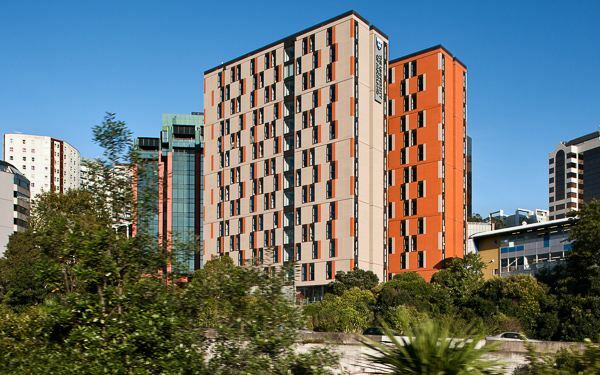 Find out about living costs and the pros and cons of various accommodation options in Auckland. 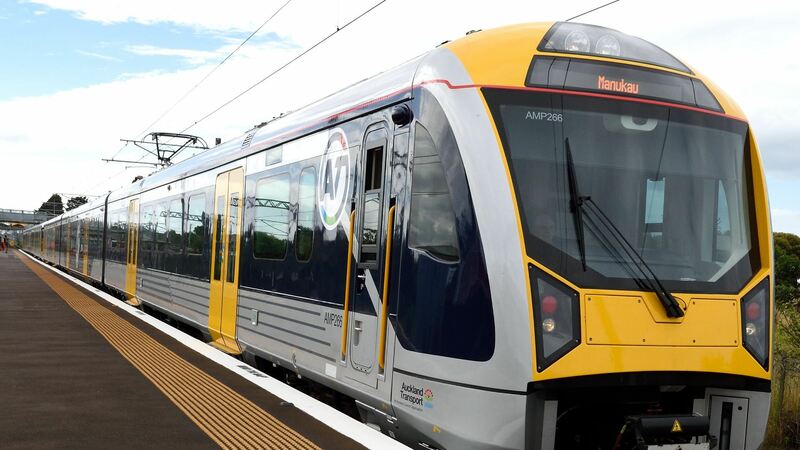 Explore your options for getting around Auckland. 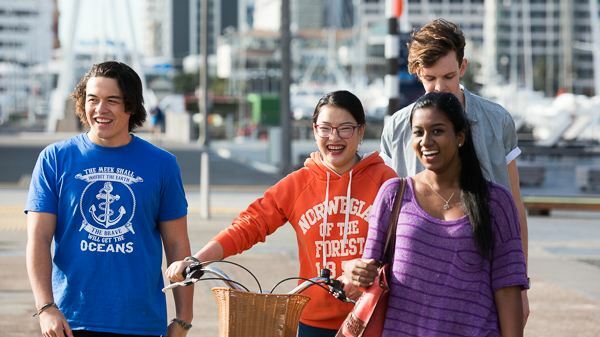 Throughout the world, the University of Auckland is known for its quality teaching. 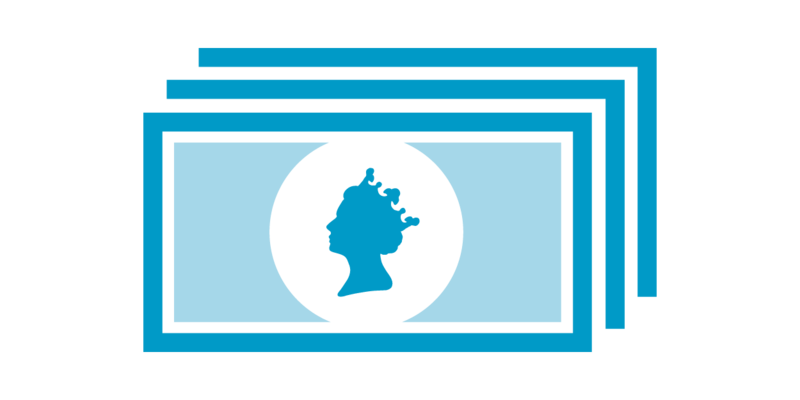 This means your degree will be internationally recognised. 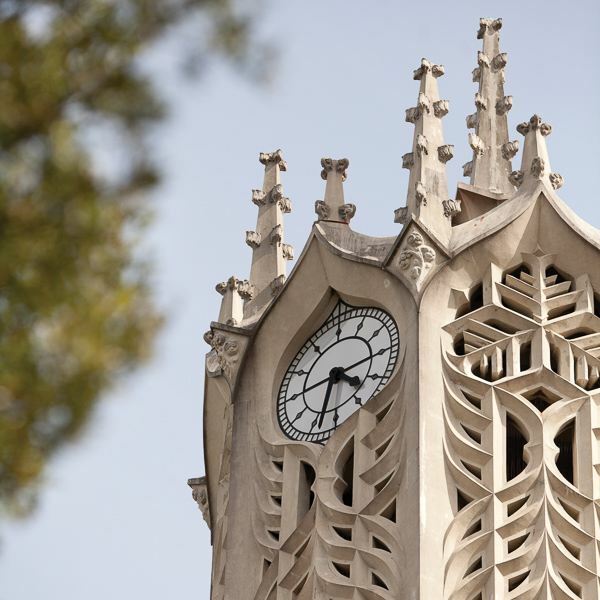 The University of Auckland is the top university in New Zealand according to the three major international ranking systems: Times Higher Education, the QS World University Rankings, and the Academic Ranking of World Universities (Shanghai Jiao Tong University). 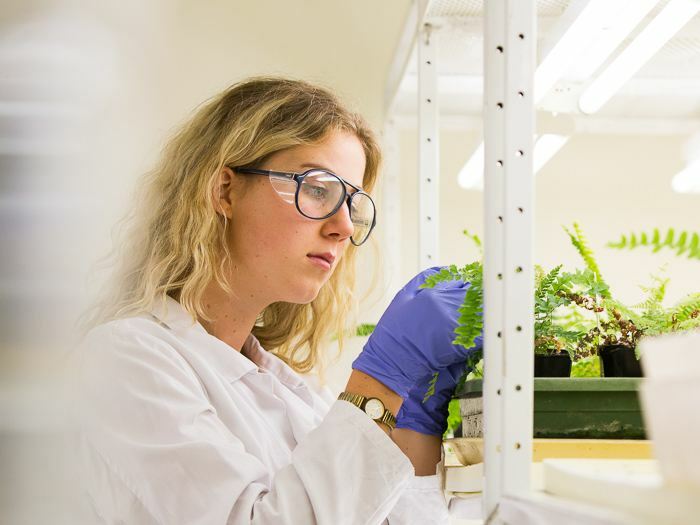 It is also the highest ranked university in New Zealand for employer reputation and graduate employability, and it has been ranked as the most innovative university in New Zealand. Worldwide Educating for the Future Index, Economist Intelligence Unit 2017.